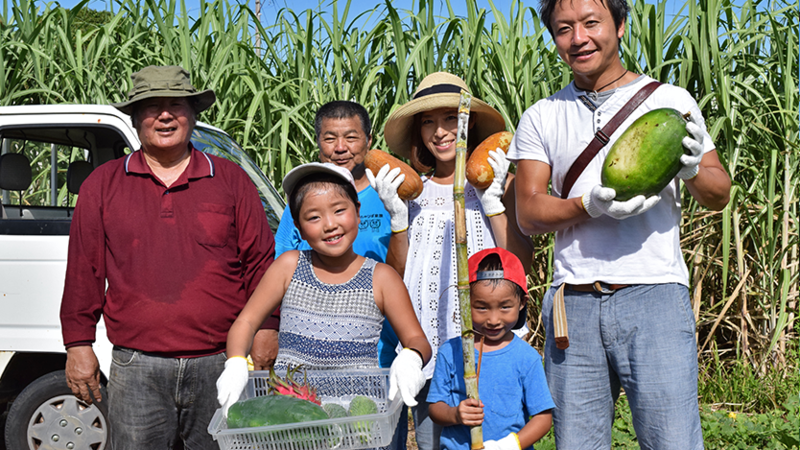 Let's experience harvest of seasonable vegetables and fruits with local people! You will enjoy BBQ in the garden of local people's house after you get sweaty. You can fulfill your stomach while enjoying communication with local people.